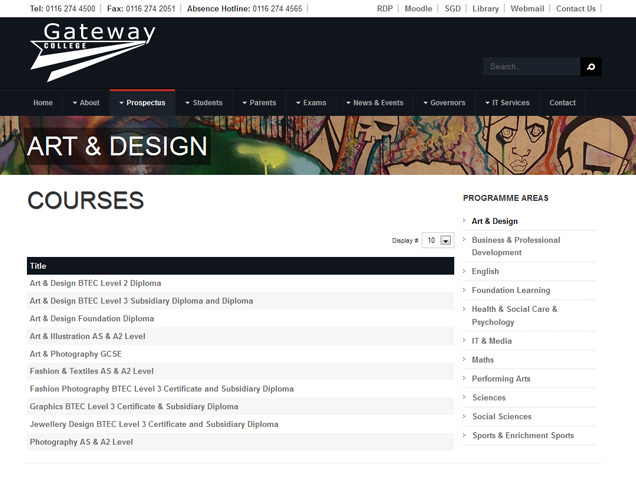 Gateway College is a sixth-form college based in Leicester. The previous website was unsightly, cluttered and disorganised. 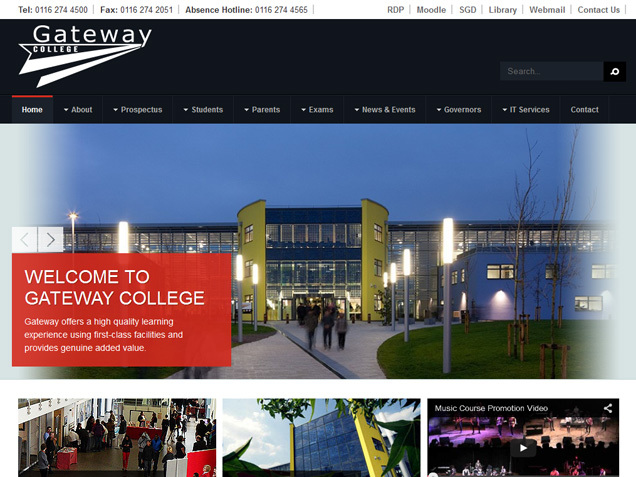 The challenge was therefore to revamp the whole website whilst retaining the same content management system as staff were used to working with this. We revamped the website to give it a cleaner and more organised look. We also trained staff to perform website updates through the provision of an in-depth user manual. 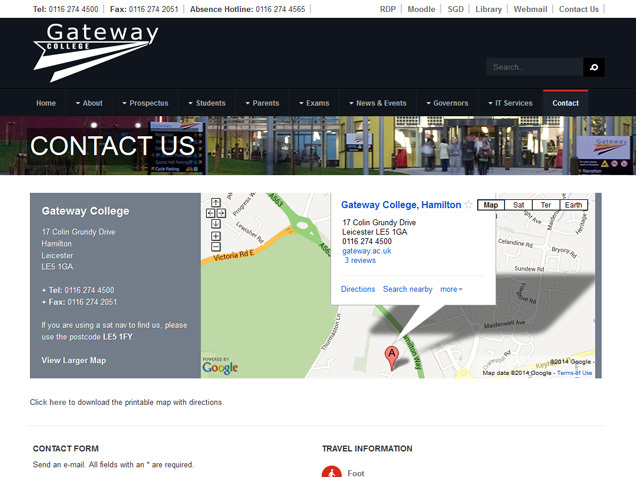 We also produced marketing material as well as the brand guidelines for the college.